Isuzu dealers retailed 20,725 Isuzu trucks to customers in 2015 — a record for Isuzu trucks in the United States. 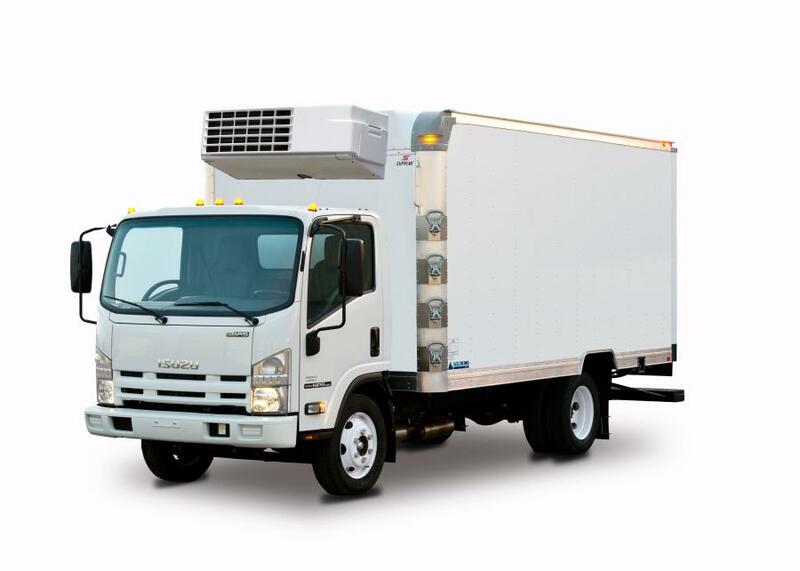 Isuzu Commercial Truck of America Inc. announced that it shattered two long-standing sales records in 2015 — for the highest parts sales and for sales of Isuzu commercial trucks. Isuzu dealers retailed 20,725 Isuzu trucks to customers in 2015 — a record for Isuzu trucks in the United States. This record included a whopping 10.5 percent gain in Isuzu N-Series sales versus 2014. This outpaced Isuzu's competitive set in Class 3 through 5 commercial vehicles. Calendar-year registrations of Class 3 through 5 vehicles through October 2015, the latest month for which figures are available, were up only 5 percent, less than half the N-Series pace. Meanwhile, Isuzu sold 5.5 percent more parts in the United States than it did in 2014, representing the most parts ever sold. “After celebrating the 30th anniversary of Isuzu trucks here in 2014, what better way to start our fourth decade in the United States market than with record-breaking sales?” asked Shaun C. Skinner, executive vice president and general manager of Isuzu Commercial Truck of America.